Isabel Bermejo & Kaspar Uljas: Tango Argentino! 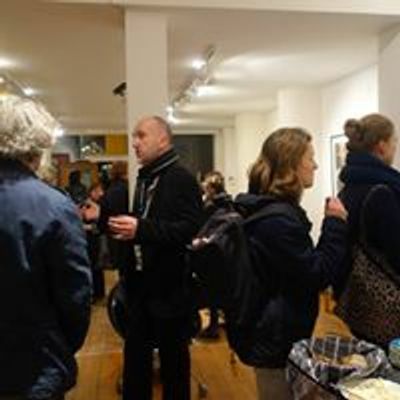 Isabel (voice) and Kaspar (bandoneon) met two years ago in Rotterdam, both studying in the master’s program at the World Music department of Codarts. As part of an artistic research, Kaspar is concentrating on the art of accompanying singers and other soloists on the bandoneon. This in turn, was a good starting point to collaborate with a young multi-faceted singer, Isabel. After a short tryout phase, they decided to put together a program which consists of music from Latin America - Argentinian tangos and folklore as well as some hints from Cuban bolero. Tango is an art of storytelling, specially curated for this event, the repertoire tells a story of Argentinian music, showing it’s different aspects embedded in its multi-cultured history. 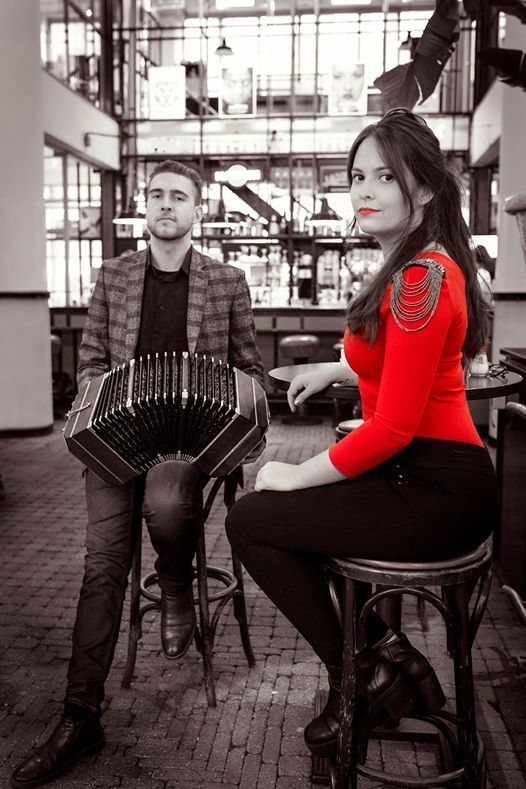 This is a great opportunity to recreate the once popular duo of bandoneon and voice – a combination that used to be a common performance practice in the history of tango. 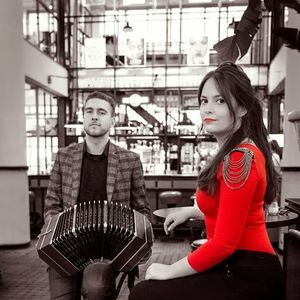 Kaspar and Isabel are both experienced musicians with a strong background in jazz and world music and are looking forward to taking you on a pleasurable and exciting journey to Latin America. Isabel Bermejo &amp; Kaspar Uljas: Tango Argentino!